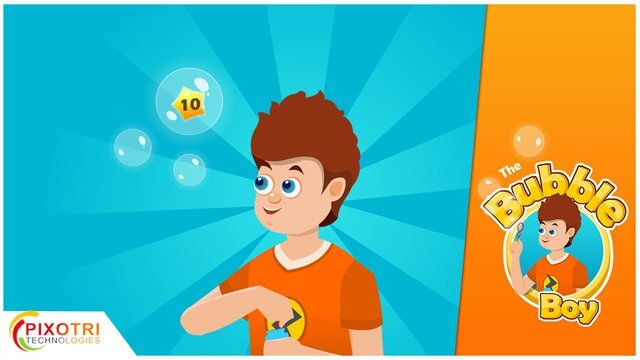 The Bubble Boy is an entertaining game for kids and all age groups. 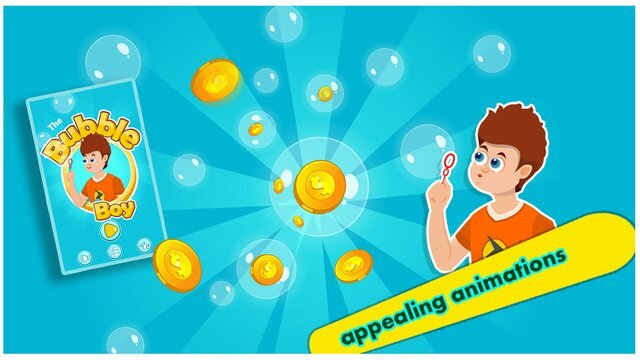 Pop the maximum amount of bubbles without losing lives. Choose between 2 difficulty settings. Easy and Hard. Beware of the naughty bubble. when you pop it you lose a life.